Although online casino gaming in South Africa may be quite popular with a lot of players, it is not the same story when you search for an online Yebo casino which is focused on providing casino services to South African people. Finding sites to dive into a great casino experience may be easy for South Africa, but these do not mean that the services will be the best for your region. This article takes an in-depth look at the Yebo Casino along with the bonuses, games, and the general feel of the site. If you are a South African casino player and you wish to use your money specifically in Rands, to enjoy your gameplay, then the Yebo Casino is one place you need to stop by. This casino is a great place for South Africa gamers especially if you have a preference for slot games. 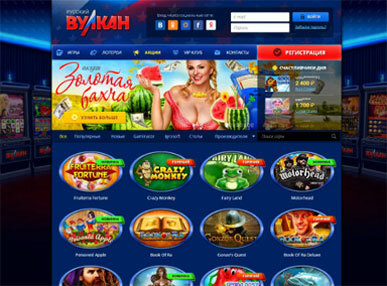 There are also lots of free spins to try out different games.